Maybe the best lot in Surrey Junction. 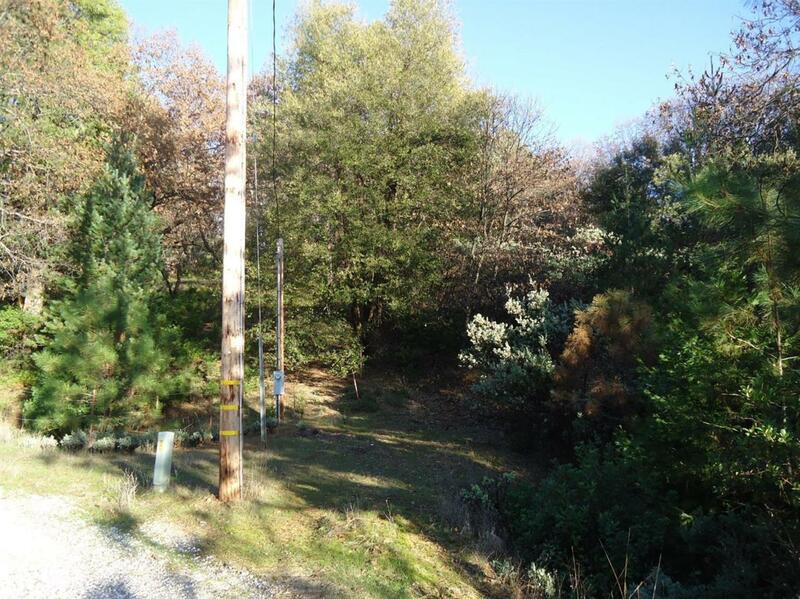 5 Acres, several view sights, septic approved, caped well on the property, super area with beautiful custom homes. Listing provided courtesy of Century 21 Tri-Dam. Listing information © 2019 MetroList Services, Inc.